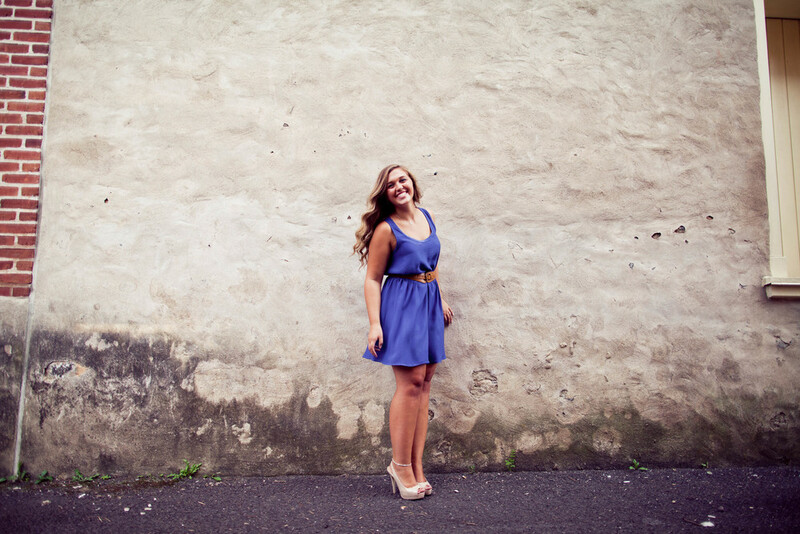 This is actually one of my very first senior portrait sessions. 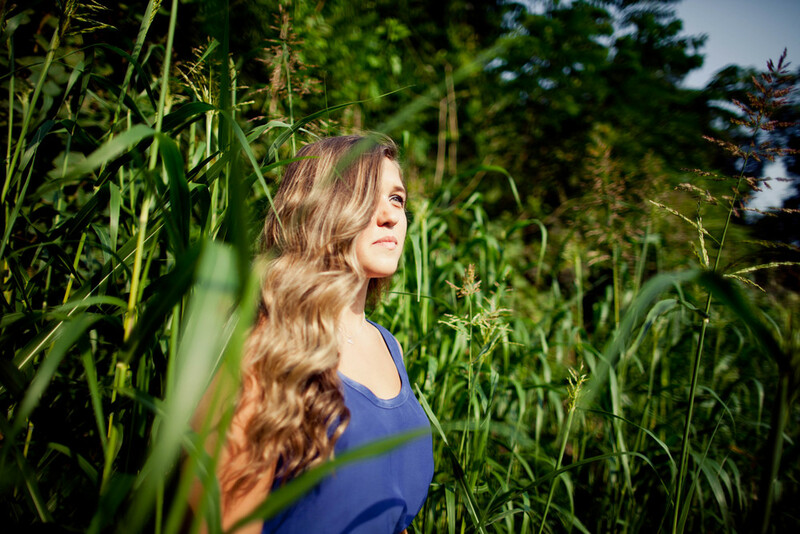 I was pretty excited to do this shoot because Ali loves acting, and I just knew this was just going to be fun and inspiring. 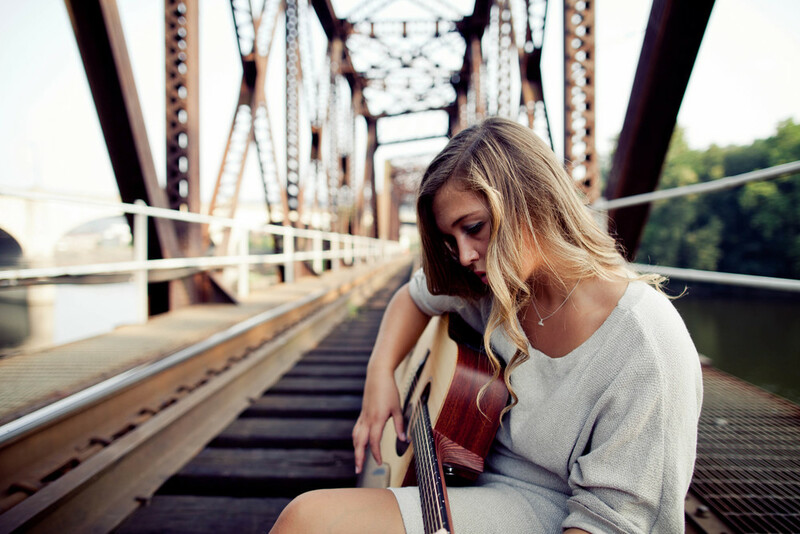 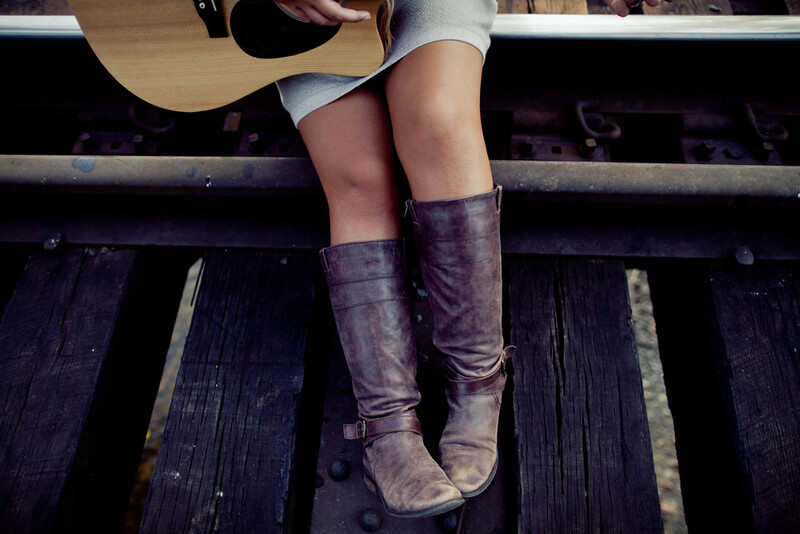 She was really inspired by Rachel Aumiller's singer-songwriter shoot I did back in December 2012 --- so we set off and found some train tracks and captured her love of playing guitar in some gorgeous evening lighting.